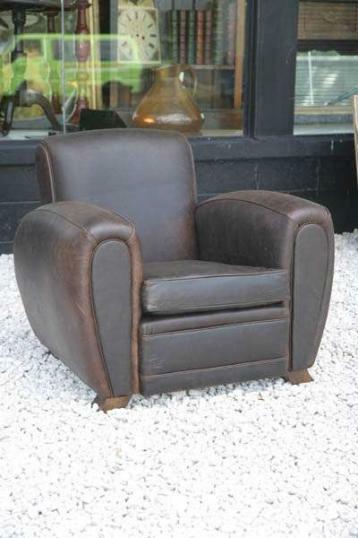 This is one of our new make leather club chairs - this model is the 'Halifax'. They are made entirely of local materials and the leather is finished in your choice of colour. If you are interested in this piece or would like more details please call us on +64 9 529 1660 or email info@js.co.nz quoting #4-16.